How do I replace my Shell Drivers' Club card if lost, stolen or damaged? Shell Drivers' Club is closing down at the end of June 2019. There are still Shell Drivers' Club cards available at Shell stations which are not yet participating in our new rewards programme Shell Go+. To find out which stations have got the new reward programme visit Station Locator on the Shell App or website. 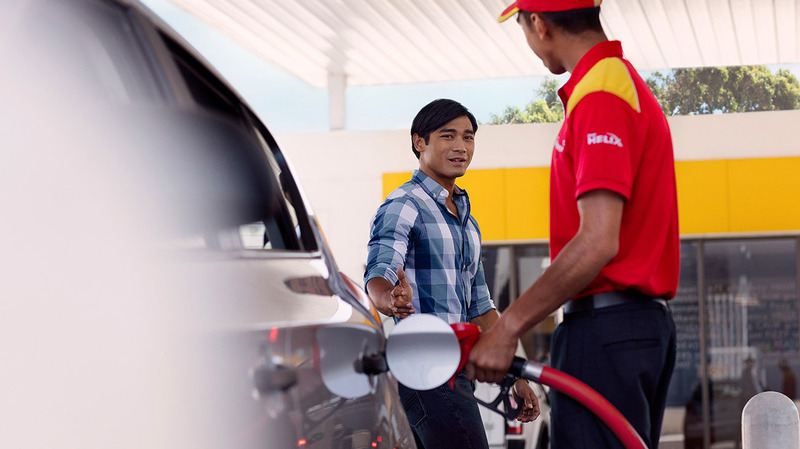 Simply pick up a new card at one of these Shell stations, and your existing account balance can be transferred over. You will be able to collect points straight away! Your current Shell Drivers’ Club card will be blocked and the new card activated. Allow 48-72 hours before logging in again with your new Drivers’ Club card number. Please note – your password will stay the same. If you get stuck you can chat with us during business hours - 8:00AM to 4:45PM Monday to Friday. Please click on "chat with us" which you will see below. Alternatively you can contact us here.